Our networking breakfasts are a great chance to hear from inspirational speakers whilst expanding your network and meeting other like minded businesses. 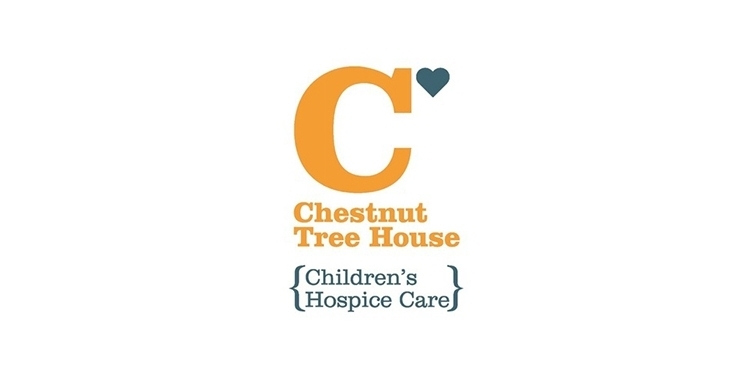 You will also get a chance to find out about 2019 Chestnut Tree House events. Our guest speaker for this event is Richard James, Regional Sales Executive of Rathfinny Vineyard.